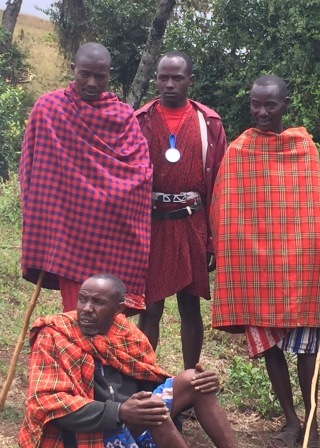 The Enguserosambu Forest Trust (EFT) has been established as the managing authority for the Enguserosambu community forest lands that are central to the protection of culture and livelihoods for the people of the local communities. This successful negotiation of the mandate of this organization and its recognition by the Government of Tanzania is a monumental accomplishment and all those who have participated in the process are to be commended. Our partnership stems from the independence and distinct mandate of this new organization. In addition to maintaining our relationship with PALISEP, the Kesho Trust will also work together with the EFT to assist in furthering their challenging and important agenda. We share common principles aimed at community based conservation and maintaining the integrity of community culture and values while improving sustainable livelihoods. The links below provide details on the context, structure and activities of the EFT. You can also support their work through donations to the Kesho Trust.